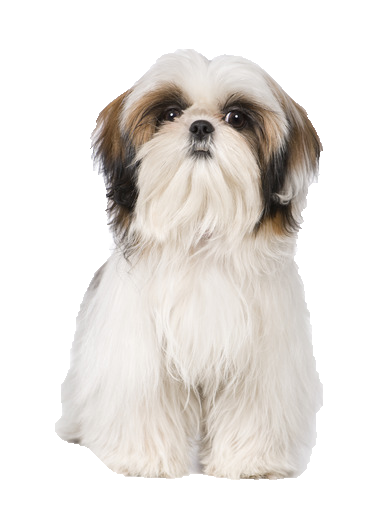 As a toy breed that requires minimal exercise, your Shih Tzu can happily live in small homes and makes a delightful pet for the whole family. Alert, confident and playful he benefits enormously from a consistent training routine to help keep him motivated. Despite having a hypoallergenic coat making them great for allergy sufferers, grooming both at home and professionally is a necessary requirement and costs must be taken into account when taking on this breed. For home grooming, we have a range of luxury shampoos and conditioners as well as combs and brushes.